On this week's podcast Drew talks about hiring incentives at his company. Alex put her node reading on hold and with help from Adaptech Solutions is building an Event Store (stores events for CQRS solutions) using node.js which so far includes creating a basic webserver. She's installed and is learning to use Vimium (Chrome extension) so that she can use keyboard shortcuts to navigate and is learning about http (hyper text transfer protocol) response headers. For her programming environment Alex is using intellij IDEA Ultimate because it supports node.js and gives inline templates (as you type) for common structures such as line endings, parentheses and brace matching. She's also using yarn instead of npm because its better for getting the exact versions of packages and it’s more robust than npm. Plus Mozilla, Facebook and Google use it so it can't be all that bad! Meetups around town Alex and Drew attended were Hackernest (hosted by Drew), Tech Vancouver, and DDD/CQRS/ES hosted by AdapTech. 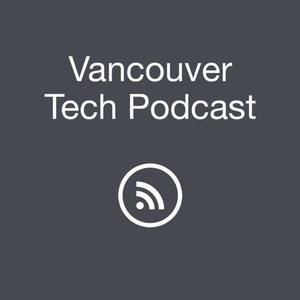 Alex went to Tech Vancouver on Tuesday, January 31st which was hosted by Pindie at Mobify. Featured speakers were Darshan Kaler @dkaler CEO + Co-Founder of Tradable Bits who spoke about building a successful self-funded startup. Next up was Jessica Pautsch Founder of Mesh Food Exchange which is an intelligent match making service for the re-distribution of surplus food. Chris Randall VP, Customer Success and CX Strategy of ResponseTek spoke about finding your niche market and the value of realtime feedback. Next was Galya Westler Founder of Plazus who spoke about branded and targeted social media engagement. Last speaker of the night was Jean Lozano CTO of Media Valet speaking on their journey as a re-startup as they went from being a services based company to providing software as a service(SaaS). Key takeaways from this event were know your market and be able to address your customers pain points, be willing to define and redefine your services and company vision, and don't be afraid to pivot. Join us at the next TechVancouver meetup on February 28th at the Amazon Vancouver offices for more exciting speakers and networking opportunities! Highlighted Meetups Around Town Alex and Drew are looking forward to this week are the Vancouver Azure Meetup on Tuesday and the regularly scheduled DDD/CQRS/ES Meetup on Thursday. Our featured guest this week is Nikolas Badminton! Nik is a researcher and futurist speaker who splits his time between Canada (Vancouver, Toronto and Montreal), USA, UK, and provides insights into how people, communities, cities, businesses, and countries are changing with applied exponential technology. Nik's primary interests in technology are in Mixed Reality, Internet of Things, Smart Cities, Artificial Intelligence, and renewable energy. He studied Applied Psychology and Computing in the U.K. and specialised in artificial intelligence and linguistics along with social network theory and human-computer interaction. For over 20 years he's been hacking his way through tech jobs in big data, analytics, advertising, and the sharing economy. He recently interviewed Edward Snowden at the University of Waterloo, spoke to 1500 leaders at the Premier's Forum for Natural Resources in Prince George and you can see him at these upcoming events: Canada Futurists in Vancouver and Toronto, Our Futures Conference at Quest University in Squamish, and the 18th Annual Privacy & Security Conference leading a panel about Mixed Reality with innovators in that field. You can see some of Nik's featured work and speaking engagements at NikolasBadminton.com and be sure to check out his Modern Futures Podcast which will soon be rebranded as Exponential Minds. 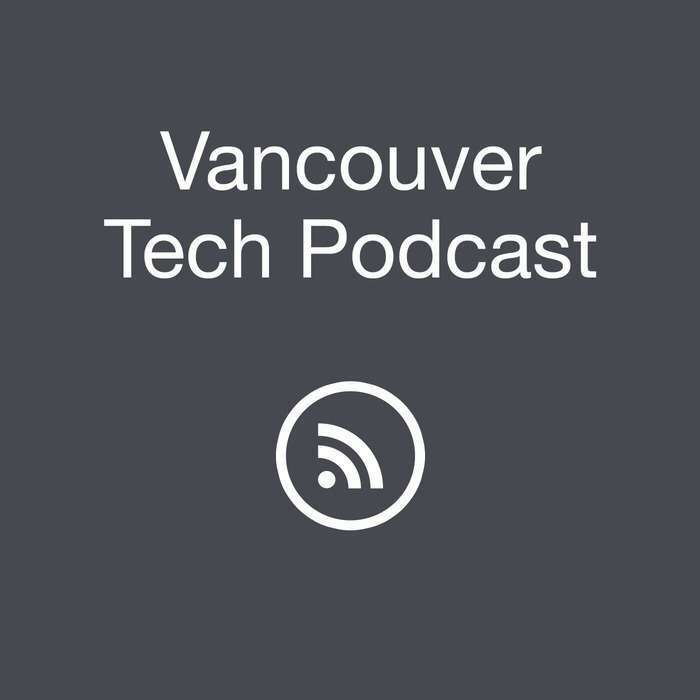 Heard here first on the Vancouver Tech Podcast, Nik will soon be launching Exponential Minds which will be a content and event network and a worldwide superinfluencers network. One last thing. He is also launching the Futurists Speakers Agency as well this month so do check on futuristspeakersagency.com soon. If you're interested in contacting Nikolas you can reach him at nik@nikbadminton.com or on twitter @NikolasFuturist.